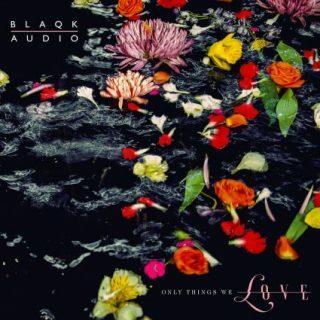 Blaqk Audio : Only Things We Love album download | Has it Leaked? Blaqk Audio, the electronic duo featuring AFI’s Davey Havok and Jade Puget, is back with new music! The duo has announced their new album, Only Things We Love, which drops March 15. All the singles so far have been great! Much better than Materials so far!